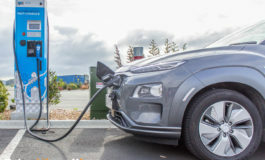 The $20K Challenge: What is New Zealand’s best new car for under $20,000? I just had to put pen to paper after reading the Saturday newspapers. 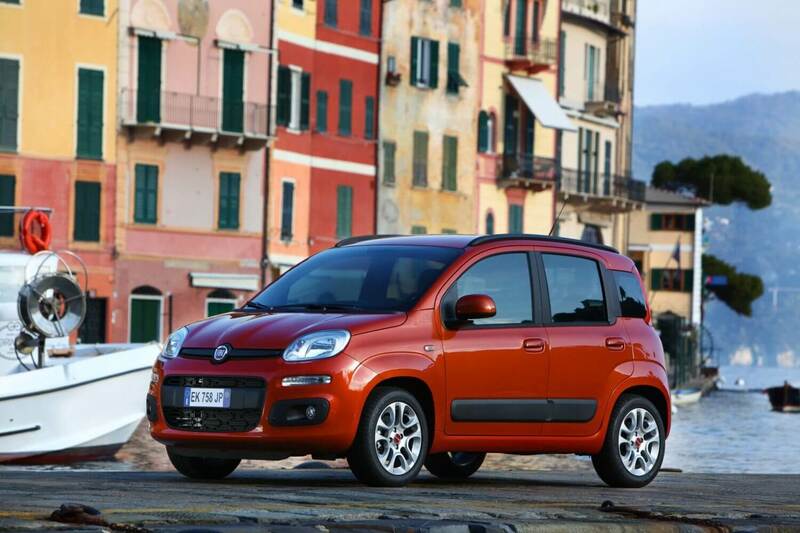 A well-kitted out Fiat Panda ‘Easy’ model for under $15k, brand new. What? Turn the page…a Fiat Punto ‘Easy’ model for $15,900 – brand new? Base model you say? How about it having cruise control, 7 airbags, Start-Stop system, Bluetooth connectivity with steering wheel controls, and a navigation package? Okay, these Fiats are on ‘limited time special’, but it does set a benchmark. Not just Fiats either – we seem to be spoilt for choice when it comes to cars under $20,000 in New Zealand. Recently, fellow Autoclique journalist Rob Clubley tested the Suzuki Celerio GLX which retails at $15,990. His verdict? “Is there such a thing as cheap and cheerful? I think so, and Suzuki have done a really good job of it with the Celerio.” He also mentioned that it’s fun to drive – owning a cheaper new car doesn’t mean it has to be boring. Would he drive it from Wellington to Auckland? Sure he would, and he stated that himself. He even gave it a 4-Chevron rating. It does make you wonder about buying used cars. 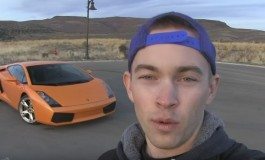 Certain online trading websites are full of 5-10 year old cars going for this much money. Sure, there is that thought that if you buy a 5 year-old Corolla it’s going to be better than a new car that’s not a Toyota. I do agree with that point to a point, but there’s plenty of Suzuki Swifts driving about and you can get one of those for less than $20k new as well. The Swift is a well thought of car and ranks up there in the popularity stakes with the king of sales that is the Corolla. The Kia Picanto is a great little car and so well packaged – add Kia’s reputation and a price of $18,590. 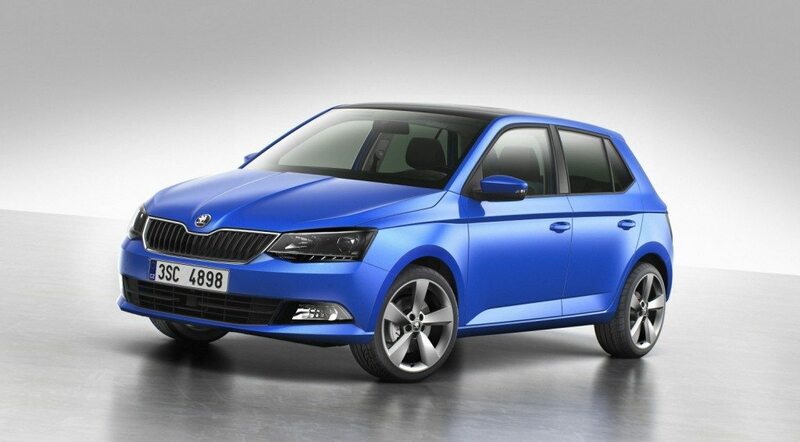 How about a new Skoda Fabia 1.2 for under $20k? Can you go wrong with either of these cars? 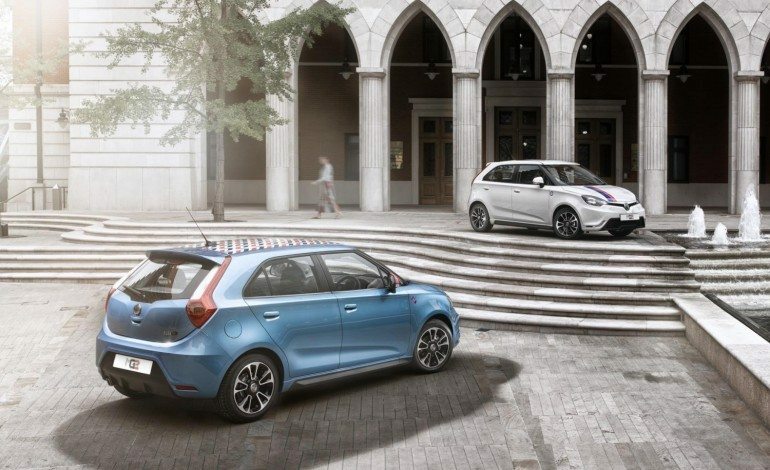 I for one could see myself in one of those new MG3s – they are a nice looking car, well kitted out and all I’ve read of them say they are a good car at a great price. Auto lights and wipers, parking sensors, Bluetooth for your phone with steering wheel controls, cruise control, all electric windows, heated mirrors, partial leather seating, tyre pressure monitoring…are you not tempted a little bit at $19,990? I know I am. You would think it would have a poky little motor, but the MG3 has a 78Kw 1.5 DOHC with variable valve timing and a drive by wire throttle. Safety? How about ABS, Electronic Brake Force Distribution (EBD), Corner Brake Control (CBC), Electronic Brake Assist (EBA) and Electronic Stability Control (ESC). So! For a spot of community service, Autoclique are doing the donkey work for you and will be testing all of the sub-$20k cars we can get our hands on. 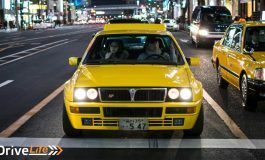 We will be running one article-review per car every few weeks and then we will give you our verdict on the winner. As always we welcome feedback – use the comments section on this page and for each article on your thoughts. You may have already read the Suzuki Celerio review here, so that’s one ticked off the list. In no particular order, let the competition begin! We are aiming for the second review to go up on Saturday 3rd of October. Watch this space! * Based on rating of 1.2L Panda.